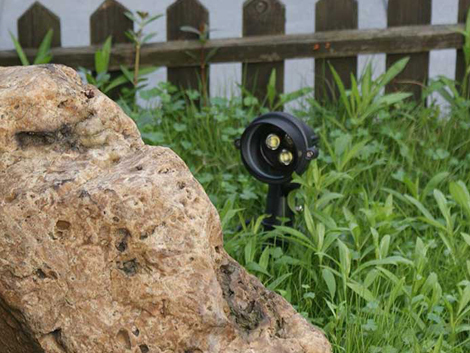 Designed to be mounted on walls, poles and fences or in-ground, BoscoLighting’s new outdoor spotlights are housed in an IP65 rated fitting, ensuring protection against moist environments. 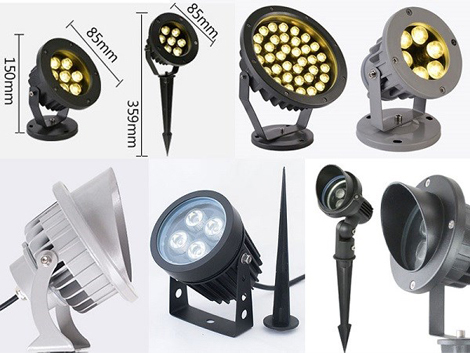 The LED spotlights also come with an optional spike attachment to provide flexibility in relocation if required. The new garden spotlights are perfect for illuminating trees, sculptures or textured walls in outdoor areas or to create ambience. 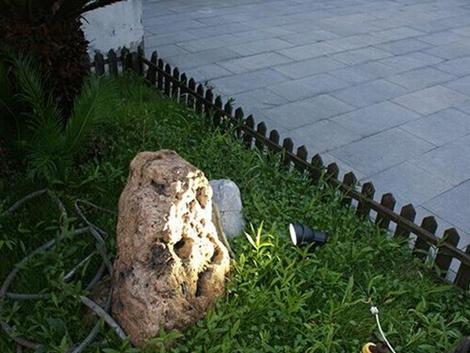 The spotlights are also ideal for directional lighting along ponds or pathways. Available in a 1W-18W range, BoscoLighting’s new outdoor spotlights come in a choice of colours including single whites, RGB colour changing or single colours for a more dramatic lighting effect at night.